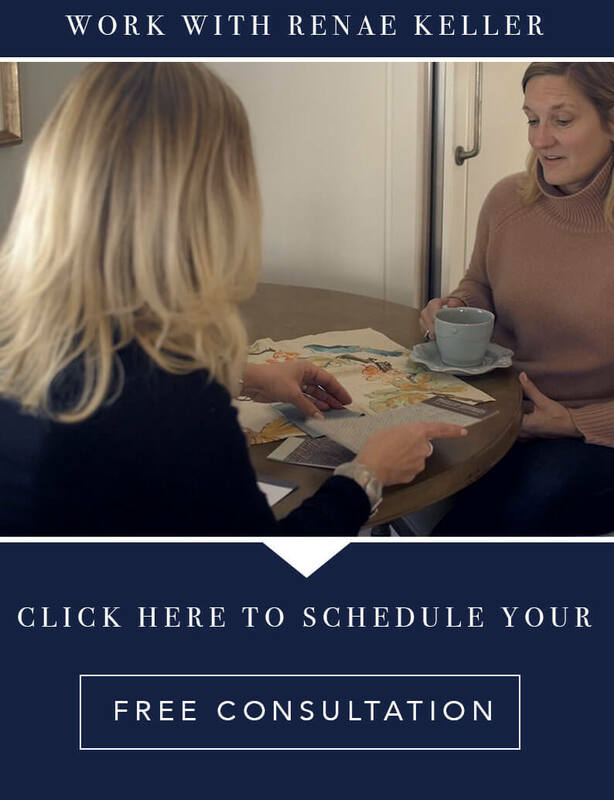 Being Thankful: 10 Things We Are Thankful For This Season - Renae Keller Interior Design, Inc.
Thanksgiving is a great opportunity to reflect on all the things that fill us with gratitude. I am always thankful for my families understanding that sometimes work follows me home. But for this list I want to focus on what I am thankful for in the Design industry. 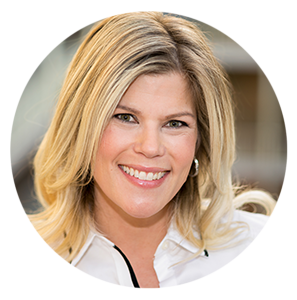 Hopefully this list not only kick starts your gratitude for the holiday season but may remind you of someone (your favorite sales Rep!) you need to thank. This favorite of mine comes from Jim Thompson. 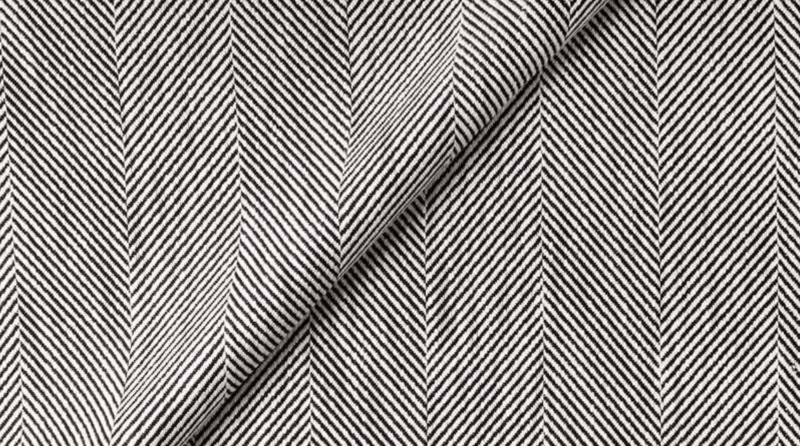 ‘Adler’ is a masculine and architectural fabric that is ideal for upholstery. It is both smooth and textural and comes in 9 color ways! 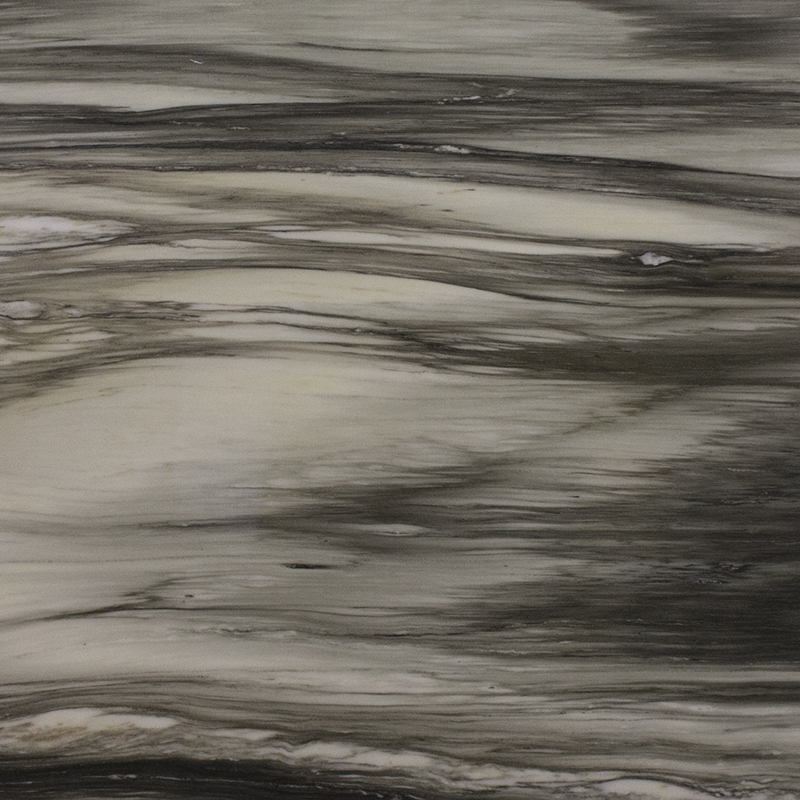 Who doesn’t love a stone that has been made to look and feel like velvet to the touch? Another great quality of honed stone is that its scratch resistant; Great in high-traffic areas, floors and even kitchen counters. 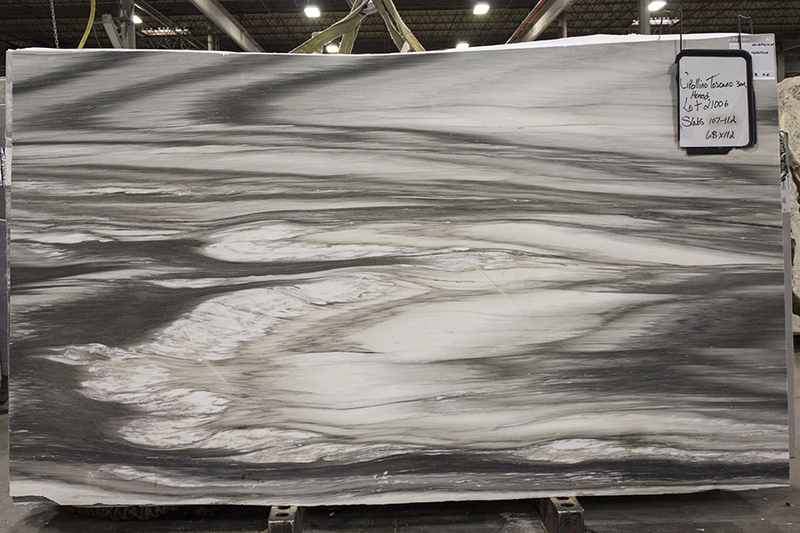 Check out this Cipollino Toscano Marble from Italy- So beautiful! What is better than honed stone you ask? How about an ogee edged honed stone? Ogee is a name for a curve often used in moulding an countertops. The edge is a concave arch that flows into a convex arch, shaped somewhat like an S. It is best used in master bathrooms and traditional kitchens in RKIDs humble opinion. 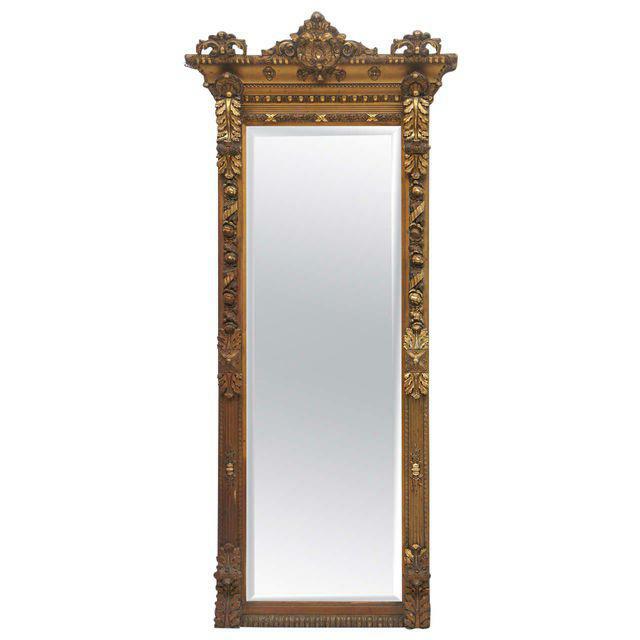 There is something about gold mirrors that just feels elegant and regal. 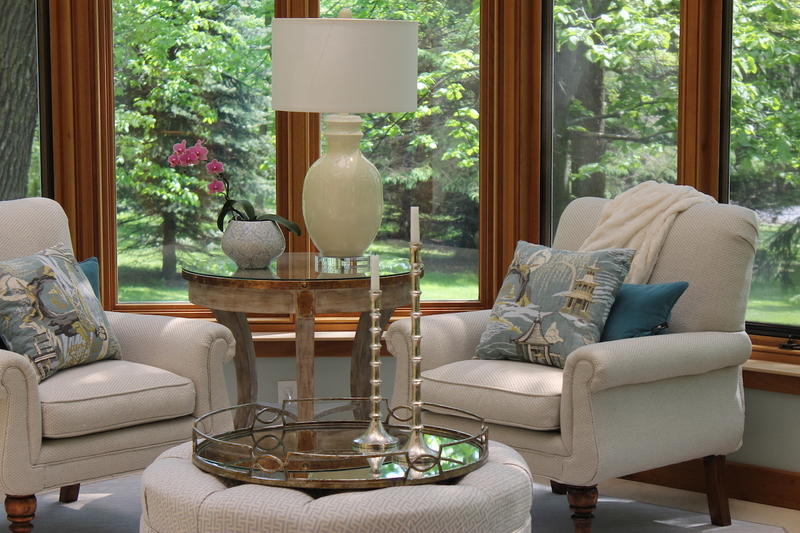 They work in most interiors and transition well from room to room over the years. 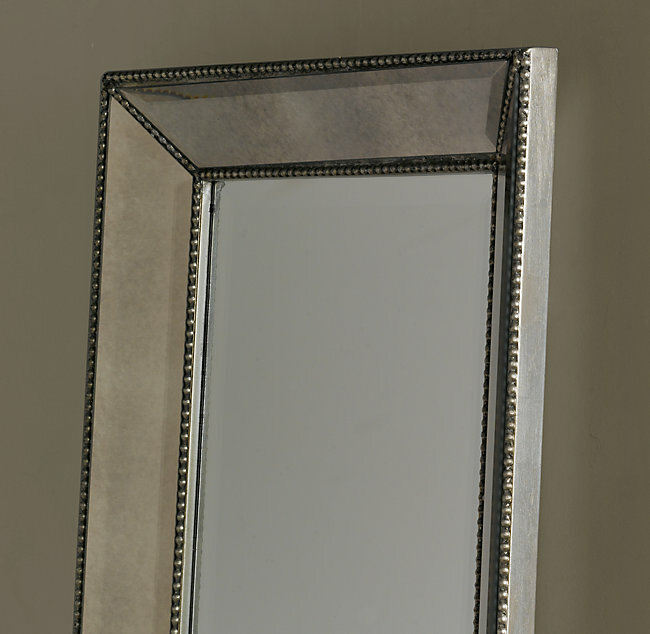 The one below was designed in 1890 and is available on Chairish, one of our favorite vintage sites. 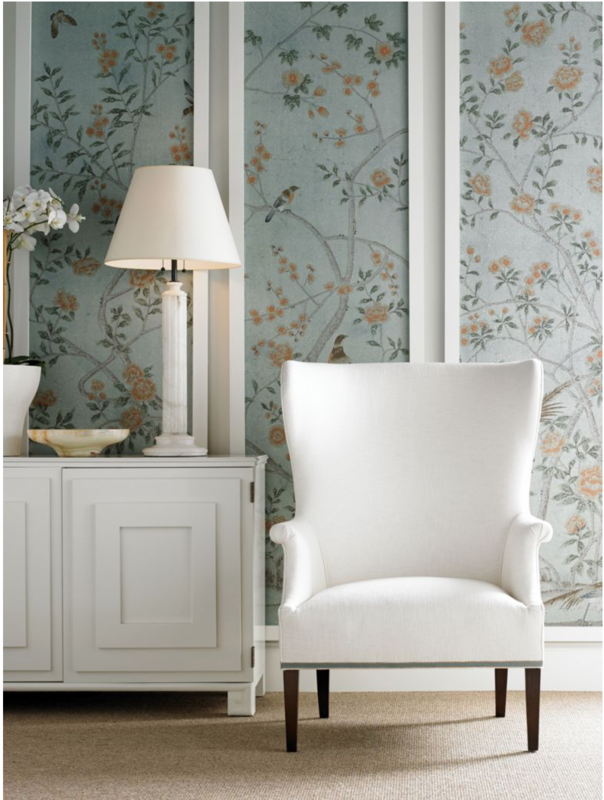 Designer, Susan Kasler’s transitional wingback chair for Hickory is a go to and classic that we can be thankful for at RKID. It has a comfortable yet a special architectural element- truly versatile and especially elegant. Such a unexpected surprise when you get close enough to see the small details and from far a way the little details catch the light. A small example on how a variation in color makes a common object like a pillow, eye catching. Does this one even need an explanation? 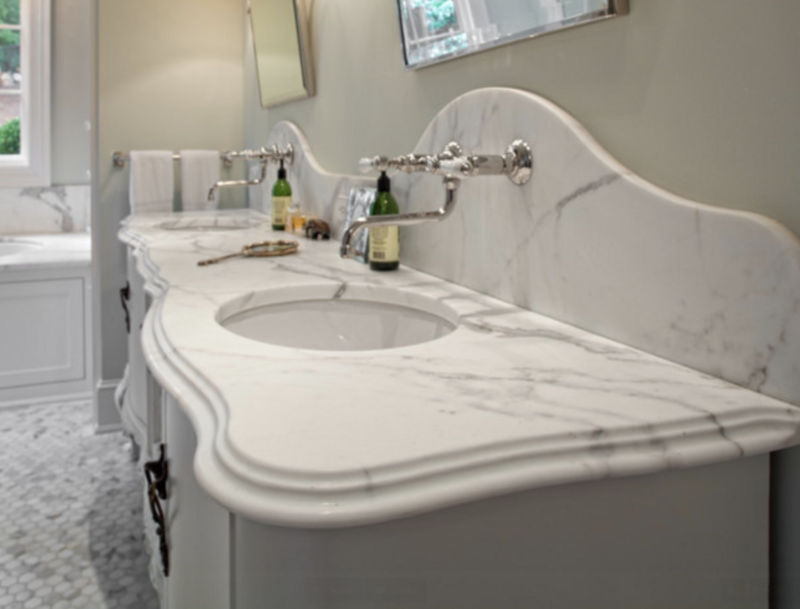 Imagine every time you are using the faucet or handle there is an opportunity to interact with a well designed piece of craftsmanship. 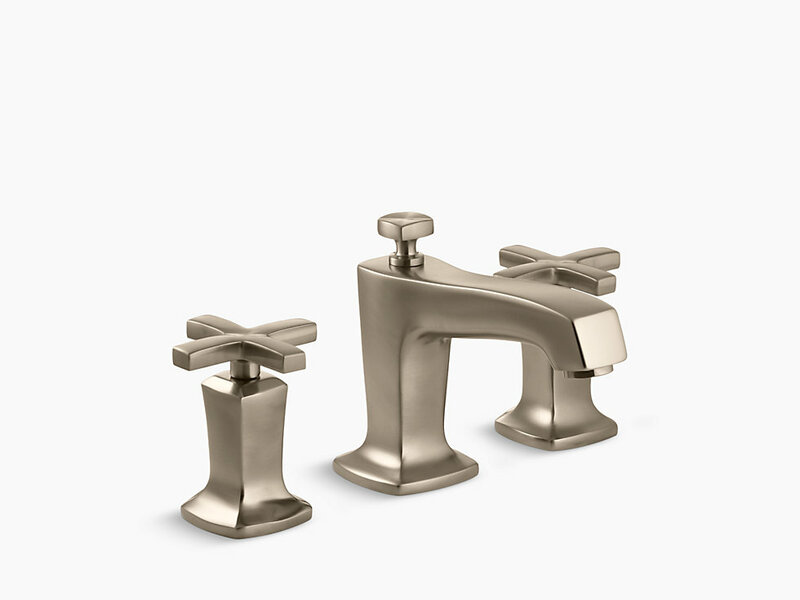 Kohler is a great resource for all things beautiful and treats each object like a piece of jewelry for the essentials. 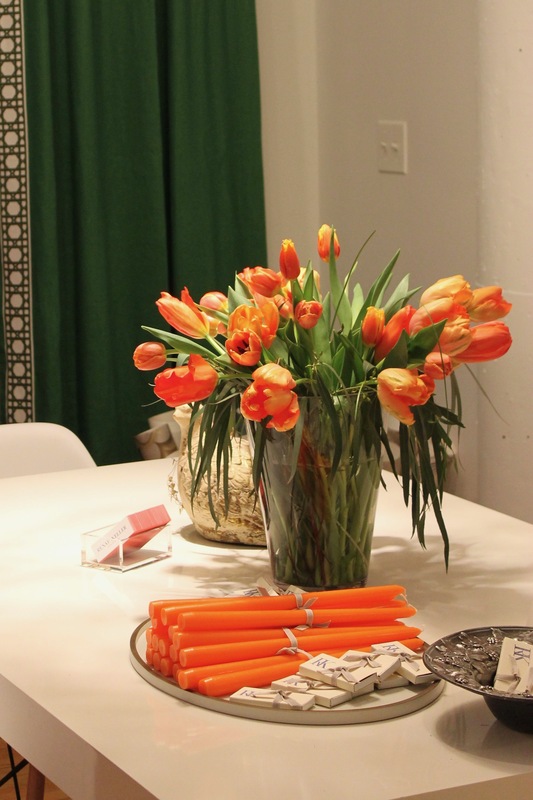 We are still thinking about this beautiful bouquet of fresh Tulips that were on the front table at my brand unveiling party. 10. Functional yet beautiful spaces……score! This room both functions as a four season porch and my clients yoga studio. She pushes the ottoman aside and has plenty of room for practicing downward dogs while basking in the sunshine- Our kind of two-in-one.